Looking for ways to maximize homework time while you’re on the go? 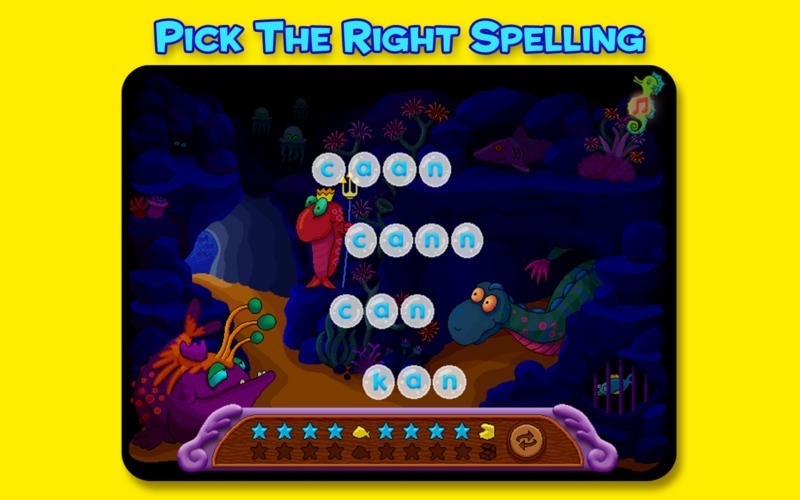 The 10 Best Spelling Apps make is easy to give kids the help they need in a fun and engaging way! 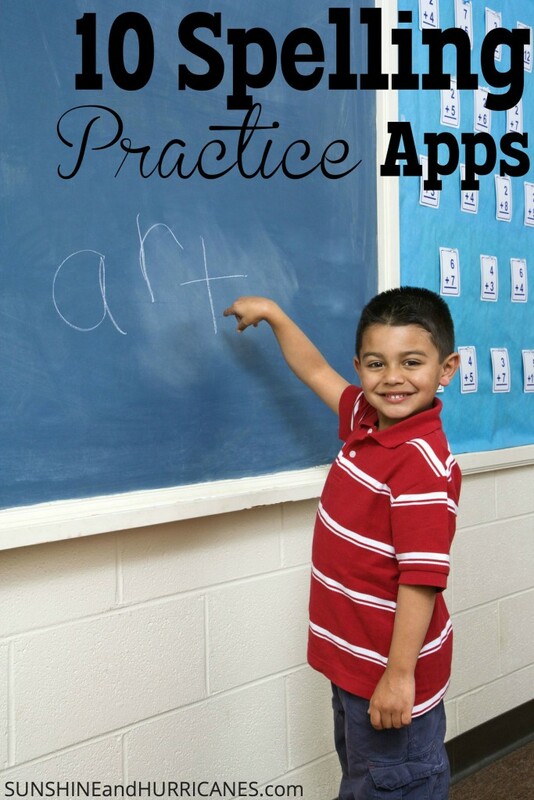 Stop the constant battles to get your kids to write their spelling words and instead turn learning into something they enjoy with these apps that will help make learning easier. time or they can borrow my phone while we’re waiting at ballet or baseball practice. 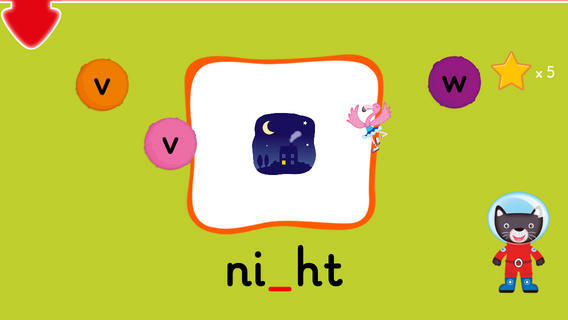 Apps can be valuable educational tools and a fun way to work on those weekly spelling lists during the elementary years. We’ve identified the following spelling apps as some of the best out there to help your kiddos become expert spelling bees in no time! I’ve even provided some suggestions for teens looking to brush up before the SAT or adults looking to improve their spelling mojo! This app is fun and intuitive and works by word/picture association. 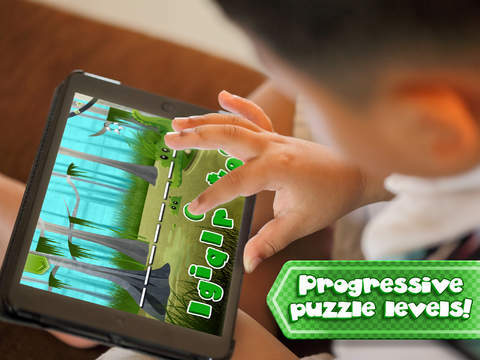 Words are scrambled, mixed, and scattered and kids solve puzzles while working on concentration and observation skills as well This an iPad exclusive app and there are NO in app purchases offered. Download for FREE from iTunes. 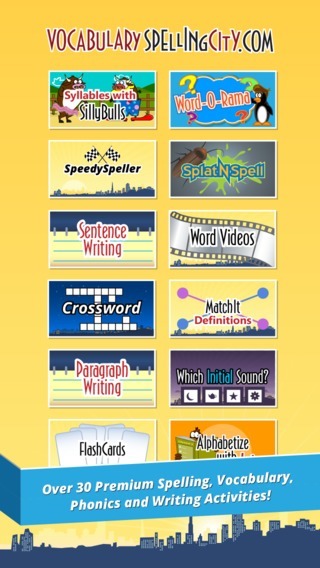 Looking for more apps to help with learning and school? 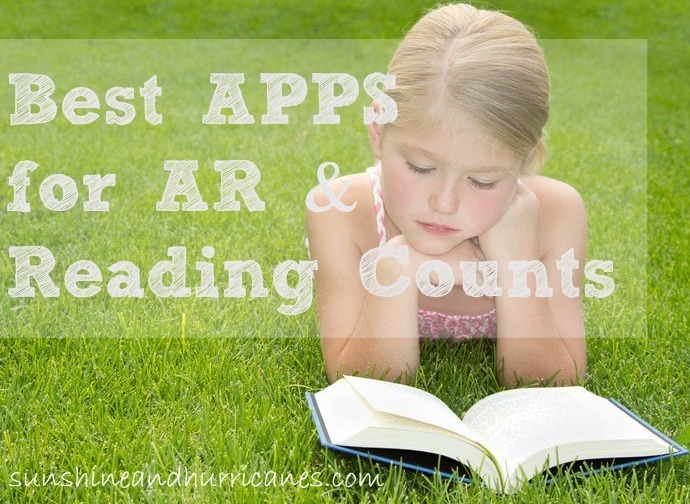 Be sure to check out our Best Apps For AR and Reading Counts! 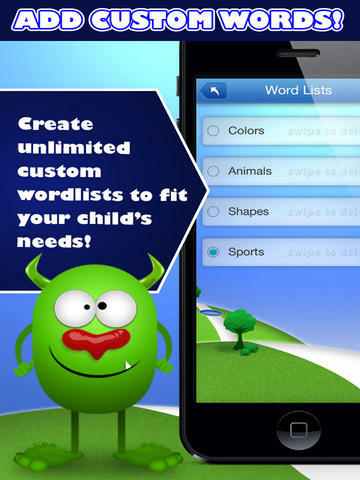 What are the best Spelling Apps Your Family has Used? I love this idea! If the students learned reading using linguistic or highly structured programs, teaching spelling would be much more successful.